Do you have this in your fridge? 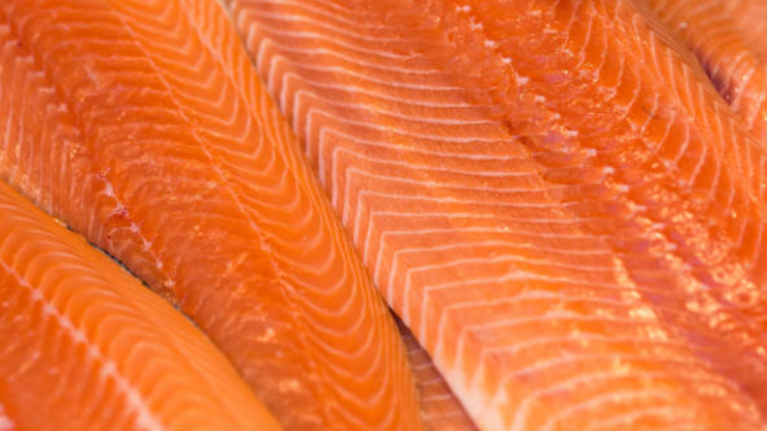 The Food Safety Authority of Ireland (FSAI) has issued a recall warning consumers that Dunnes Stores has recalled a batch of poached salmon which states the incorrect use-by date. The FSAI said: "Dunnes Stores is recalling a batch of Poached Side of Salmon that has been incorrectly labelled with two different 'use-by' dates. "The implicated batch* has the incorrect 'use-by' date of 19/02/19 on the front of packs and the correct 'use-by' date of 19/01/2019 on the back of the packs. This batch should not be consumed after 19/01/19 and can be returned to Dunnes Stores." To read more information about the recall, visit the FSAI website here. If you have the product in your fridge we'd recommend returning it to Dunnes Stores immediately.